Looking for more great free resources from the Be In The Know Blog? Then you've come to the right place! Check back often as we add more eBooks and whitepapers to help you with all of your online marketing needs. Learn how you can reach customers across all devices with Cox Connected Video. Learn how to get started finding your ideal audience online to ensure you're not wasting your digital marketing dollars. Learn what metrics are best for each campaign and set the right benchmarks. How marketers can refine their strategy of boosting QSR business in the Hispanic market. Learn how your business can take your social media marketing to the next level and stand out amongst the competition. Learn why offering financial opportunities will help your university stand out from the competition. 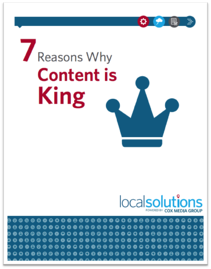 Learn why content is such an important part of your digital marketing strategy. 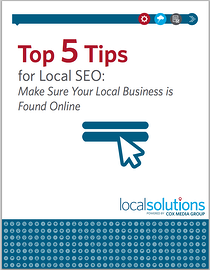 Learn to boost your local SEO and get highly qualified customers in the door and spending money. Learn the best practices to create engaging online video content. 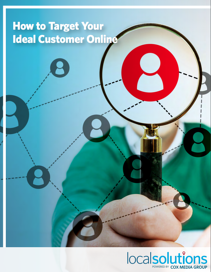 Learn how you can increase your online presence with Cox OneSearch. Learn about the top digital marketing resources that every marketer needs to thrive. Learn how your dealership can see much more success by capitalizing on revenue from repairs and maintenance. Attract more potential customers with the psychology of persuasion. Learn how to leverage digital opportunities to get more leads for your home services business than ever before. Learn the best strategies to target legal consumers based on their behavioral trends. 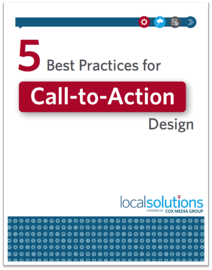 Here's how to take your CTAs to the next level and ensure engagement and a ROI. 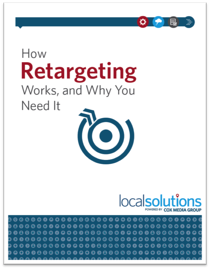 Learn why retargeting might be your best secret digital marketing weapon. 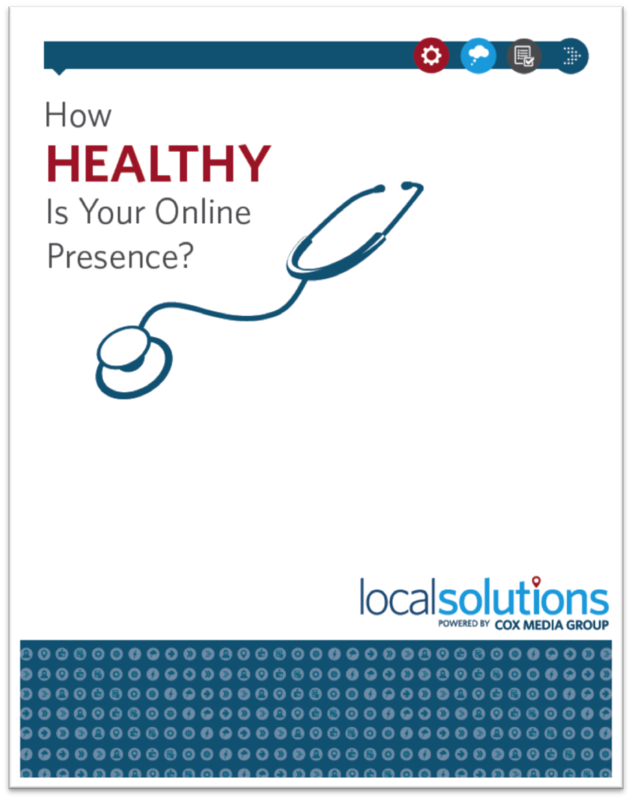 How Healthy is Your Online Presence? Explore the top ways to evaluate and improve your online presence in order to grow your business and reputation. Learn how you can engage your key audience across sites and devices with Cox Targeted Display. Use these ten 10 tips to make your website work for you. Learn how to effectively manage what shows up online and in search rankings for your business. The top tips for successfully developing new marketing ideas. Learn how to better reach hispanic consumers by changing up your digital marketing strategy. Learn more about hispanic banking trends and how your bank can build strategies to better reach this audience. 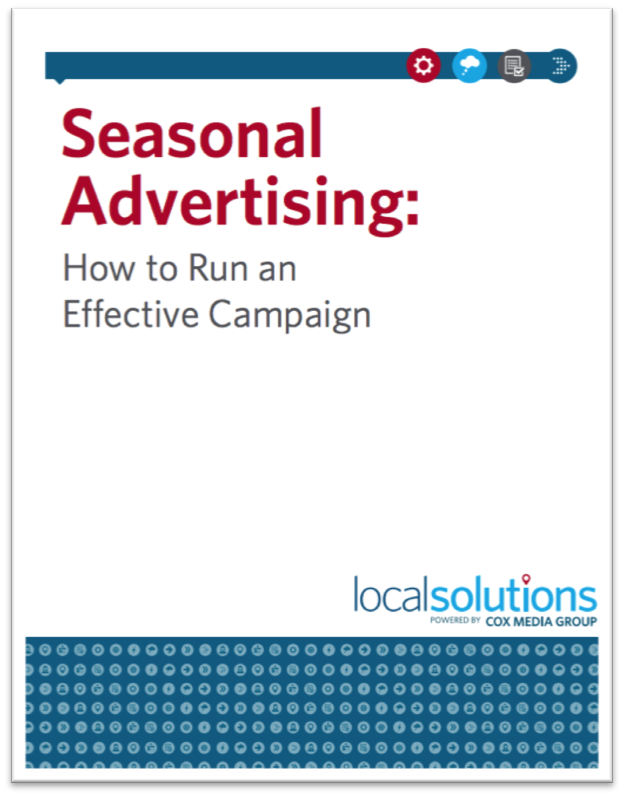 Discover how to craft integrated seasonal advertising campaign that will increase ROI. 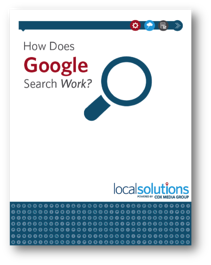 Learn more about the internet search giant, the technology that drives it, and how to use it. 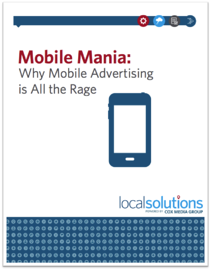 Learn more about why mobile optimization is more important now than ever. 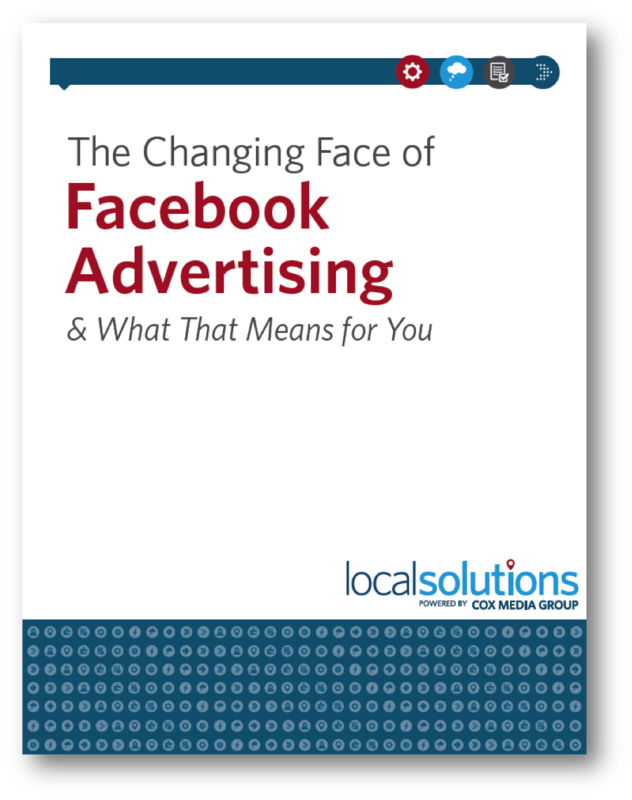 Learn how to make the constant evolution of Facebook work for you and how to best leverage this social network.